Dry skin can be an issue all year round, but can really become extreme in the late fall and winter months. Dry skin can occur for a variety of reasons or you may have naturally dry skin. This skin condition may include itching and cracking, and is generally not enjoyable. Any part of your body can be affected with dry skin, but it commonly affects your face, arms, legs and hands. Here are 8 tips to help soothe your dry skin. Although you might be quick in the shower and gently dry your skin with a towel, some of the natural oils on your skin can be washed away, leaving your skin feeling dry and tight. Because of that moisturizing after your shower or bath is so important. After you wash your face and whenever your skin starts feeling dry, you should use moisturizer. Also, after showering you should use moisturizing cream for your whole body. 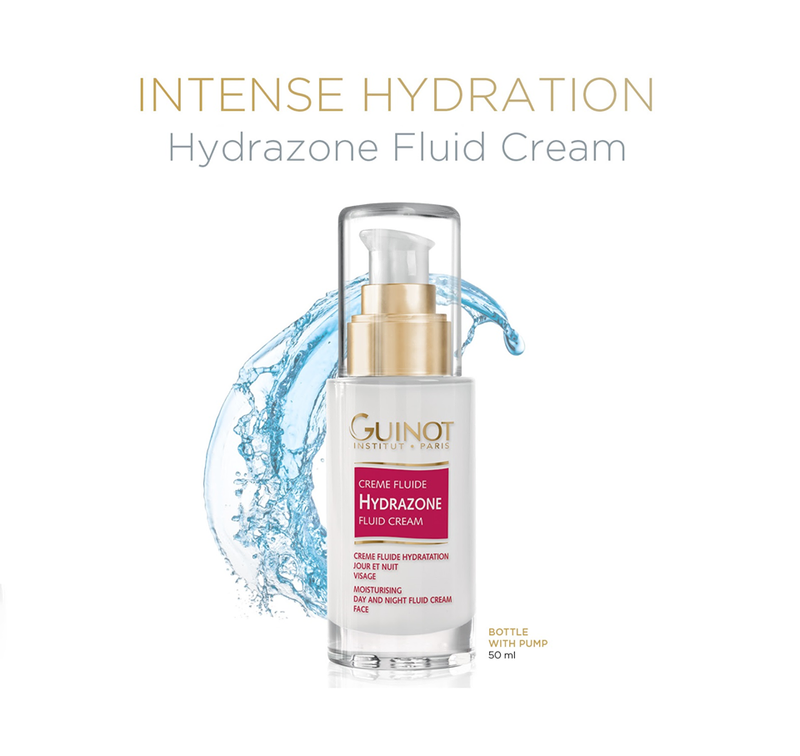 If your skin is dehydrated but you don’t like the feel of traditional creams, our Hydrazone Fluid is the fix! It is deeply hydrating and also perfect for combination skin as it has a long lasting mattifying effect. Water is important for overall good health because it aids in digestion and helps with the health of our skin. It is a very important part of moisture for your body and if your skin is not getting the enough amount of water it needs, the lack of hydration will present itself by turning your skin dry, tight and flaky. Adequate daily water intake is about 8 glasses. To get enough water in a day, try drinking a glass as soon as you wake up, keep a water bottle or glass of water beside you all day, and replace pop and juice with water. You should avoid soaps and cleansers that contain harsh ingredients like alcohol. Instead, you should look for a product that cleanses and still retains moisture for your skin. An amazing product available at La Renaissance is our Biological Peeling Radiance Gel which is also suitable for sensitive and dehydrated skin. If you’re interested in more of our skin care products available, contact us and one of our skin care specialists can help you. A facial also has several benefits for your skin that you might want to be aware of. You need to feed your body the proper nutrients for good skin hydration. Fresh fruits and vegetables contain a good deal of water, various vitamins and minerals, as well as antioxidants which can help keep your skin healthy. Also, foods like olive oil, nuts and avocados which have high amounts of omega-3 fatty acids and vitamin E are particularly good for keeping your skin smooth, soft and well-moisturized. Cold weather often has a huge dehydrating effect on your skin. The low temperature can even cause redness, swelling and itchiness of the skin on your hands and other exposed areas. Make sure you cover up and protect your skin as best you can during harsh winters. One factor of having dry skin in the fall and winter can be low humidity in room, which can harm your home as well as your skin. Having a humidifier in rooms where you spend a lot of time -especially your bedroom at night- can help you a lot and can prevent your skin from drying. Moisturizing your face at night is so important, and using a good quality night cream is key. 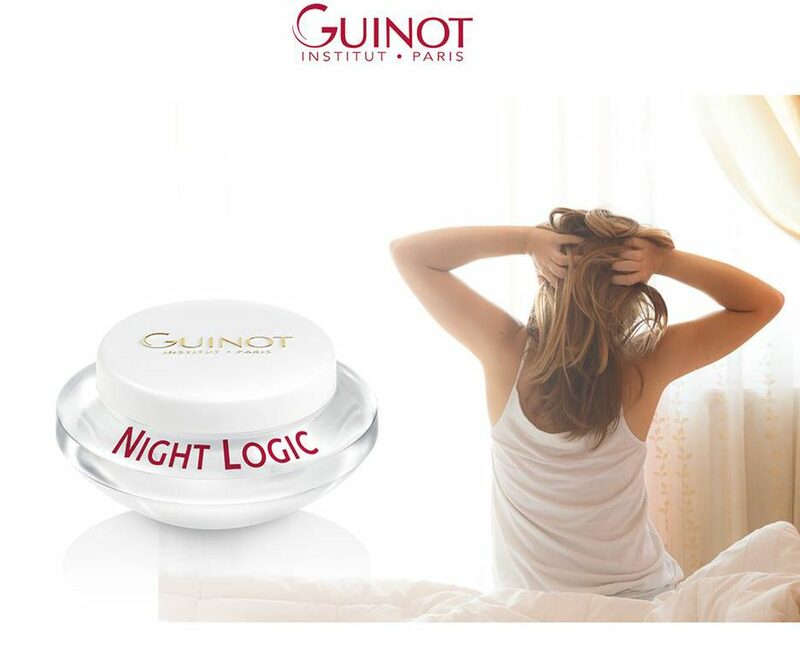 The Night Logic night cream we have available is a Refreshing Radiance Night Cream. 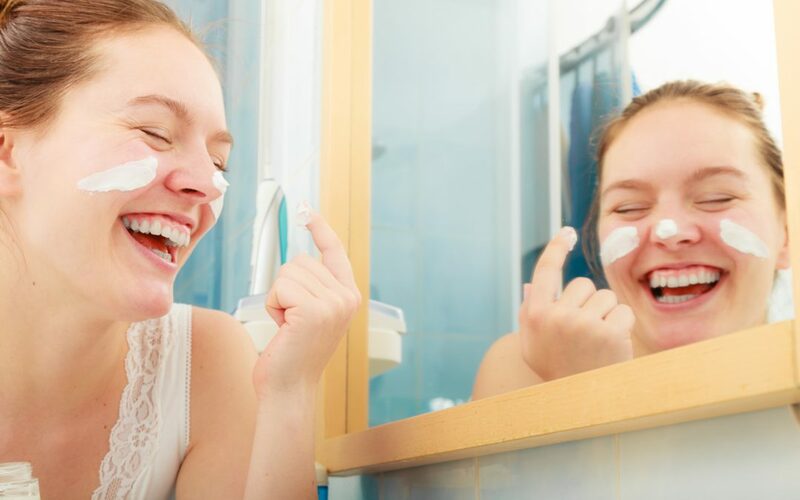 Remember to wash your face every night before bed and apply a high-quality night cream each night. Our Hydration Kit is your 15 day cure and has everything you need to target dehydration in one convenient package. Although our hydration kit is not for skin dryness specifically, dehydration is often increased during this time of year, and will help make your skin feel more moisturized and healthy. How do you soothe your dry skin? Do you have a favourite skin care tip? Share with us in the comments!